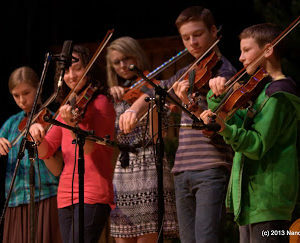 Saturday 10am – 12pm: Intensive workshop led by Stacey Harnew and crew – gather in lobby of main auditorium. 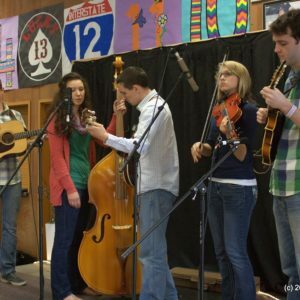 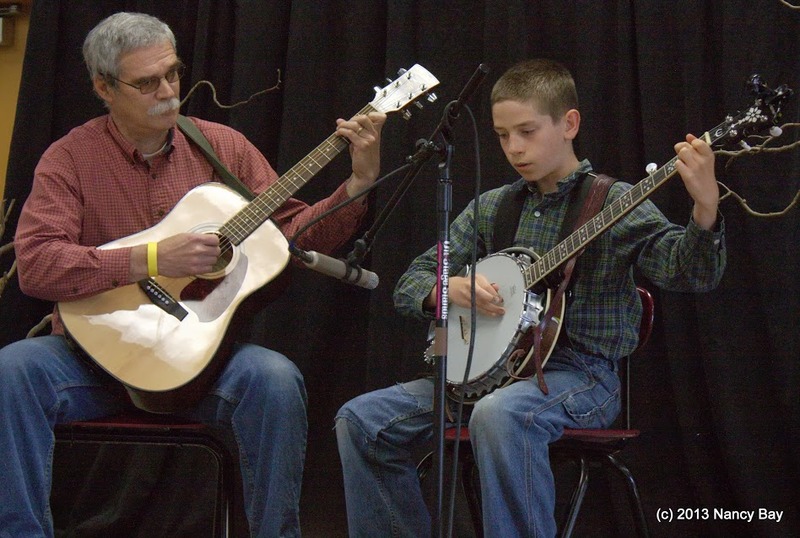 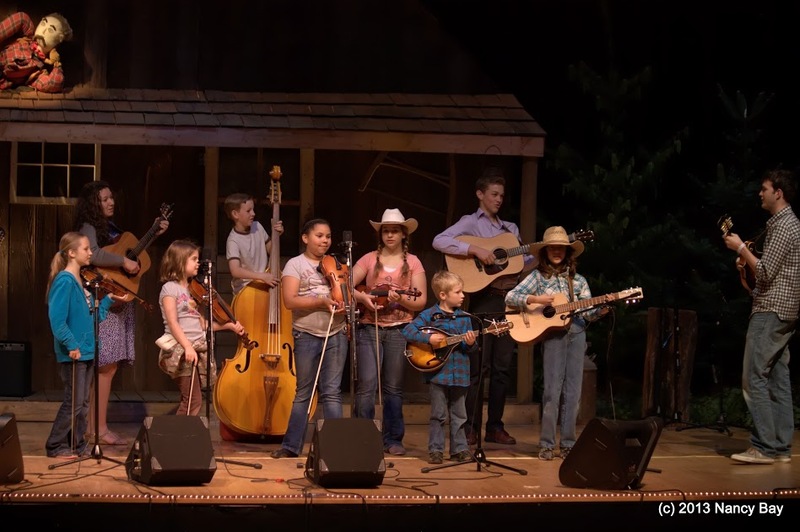 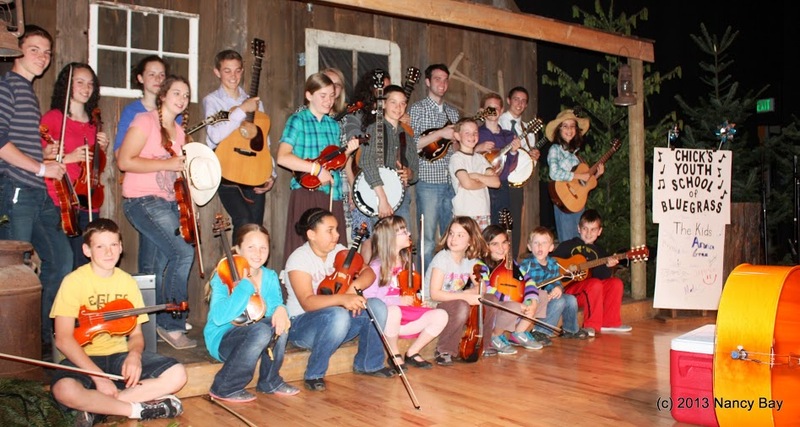 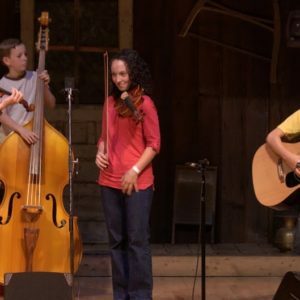 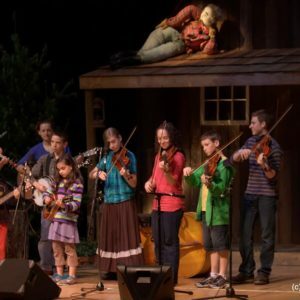 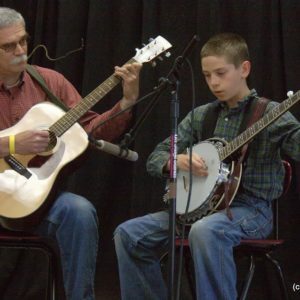 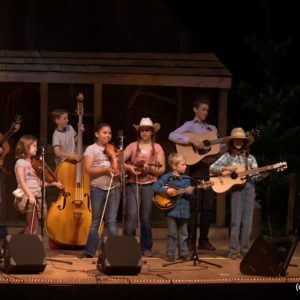 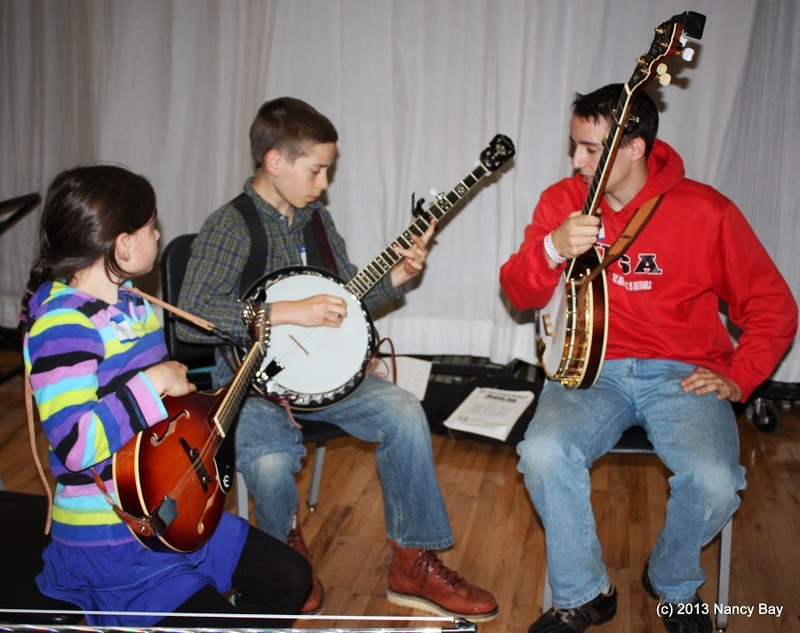 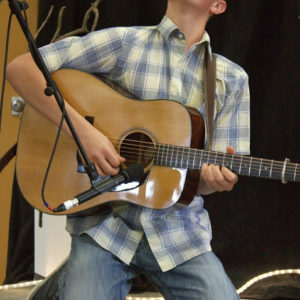 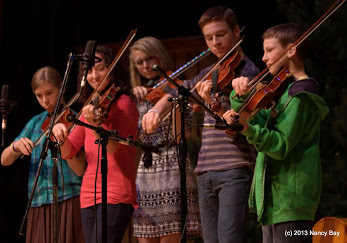 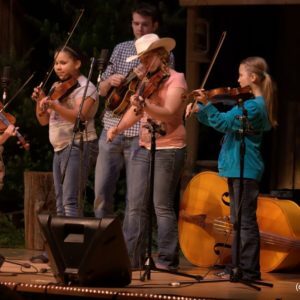 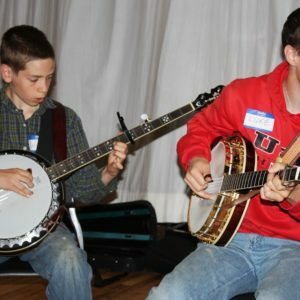 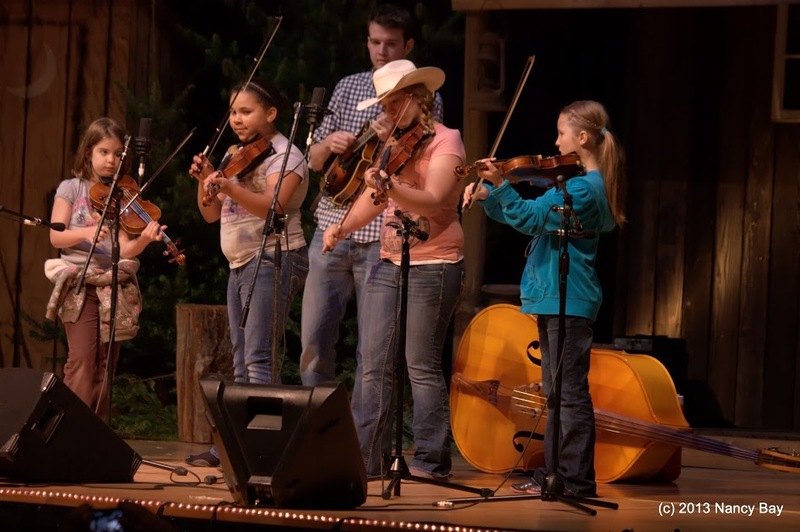 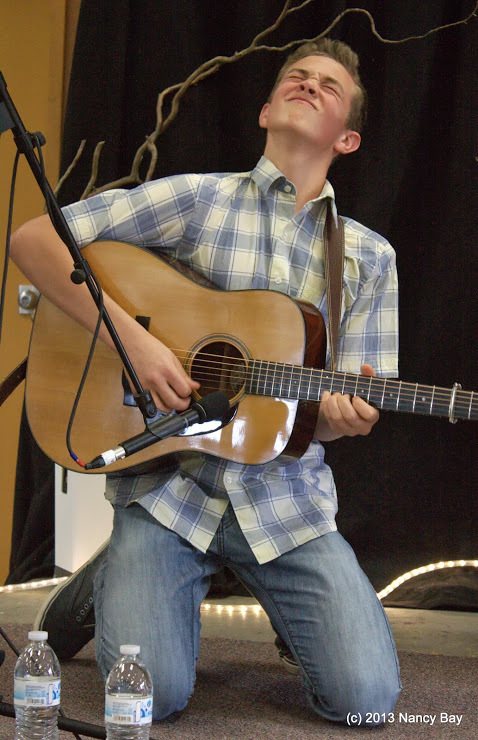 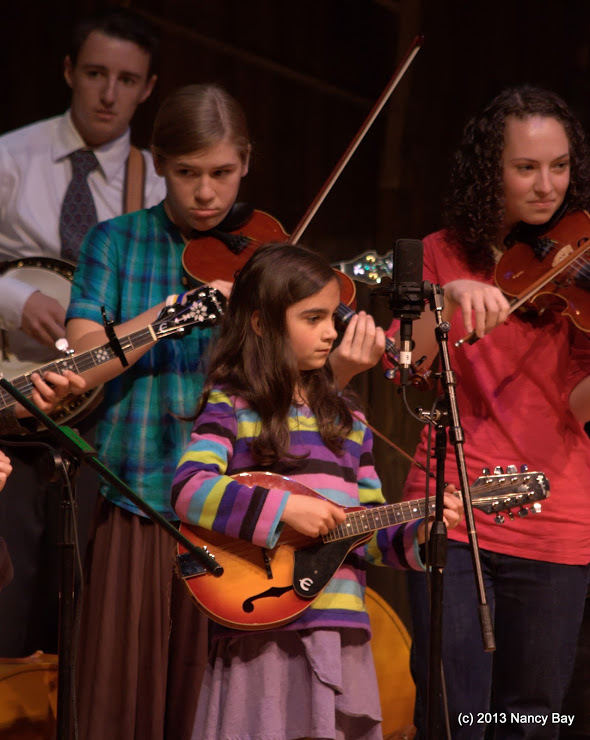 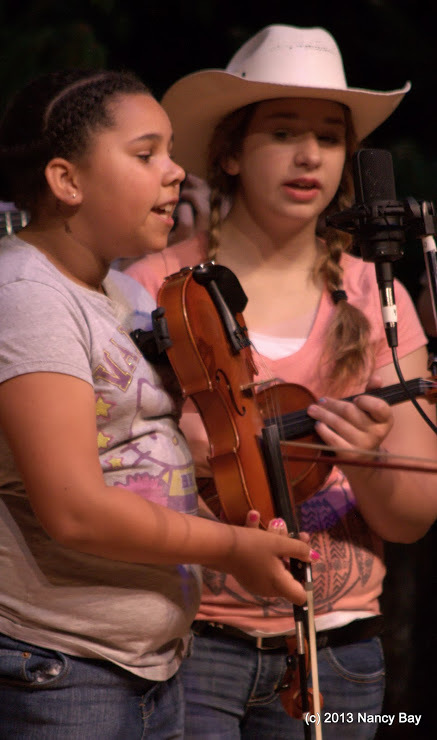 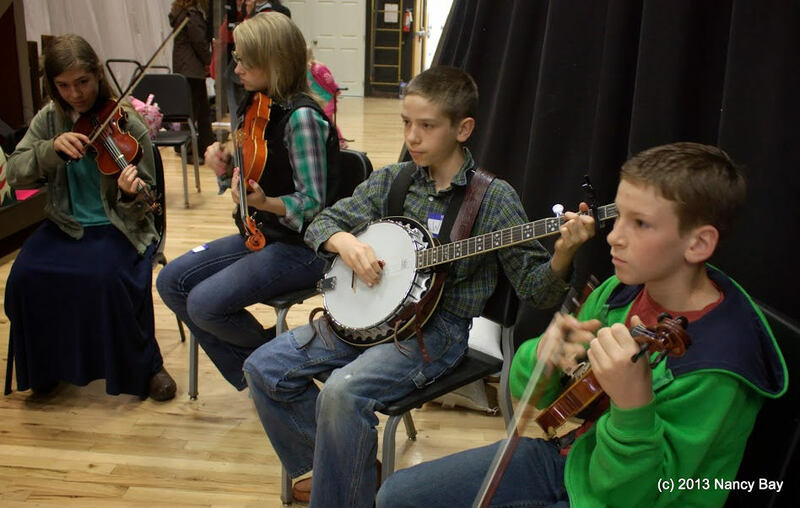 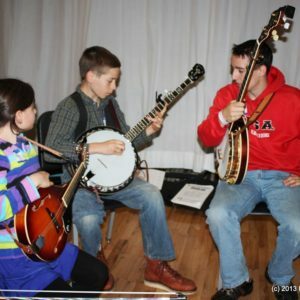 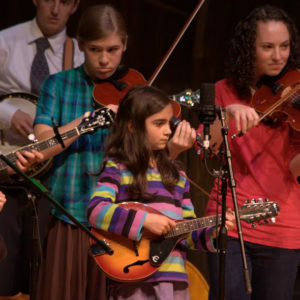 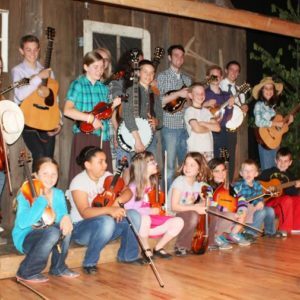 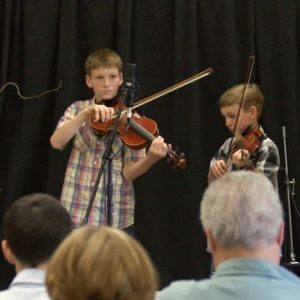 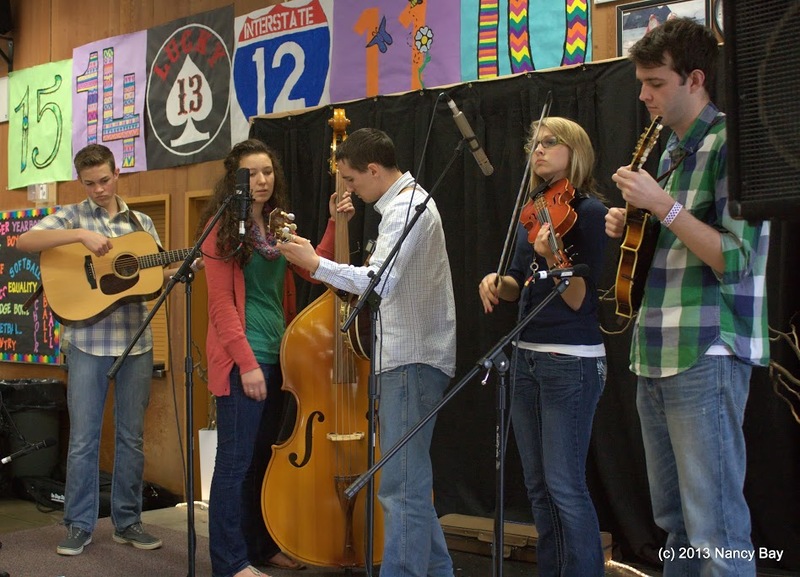 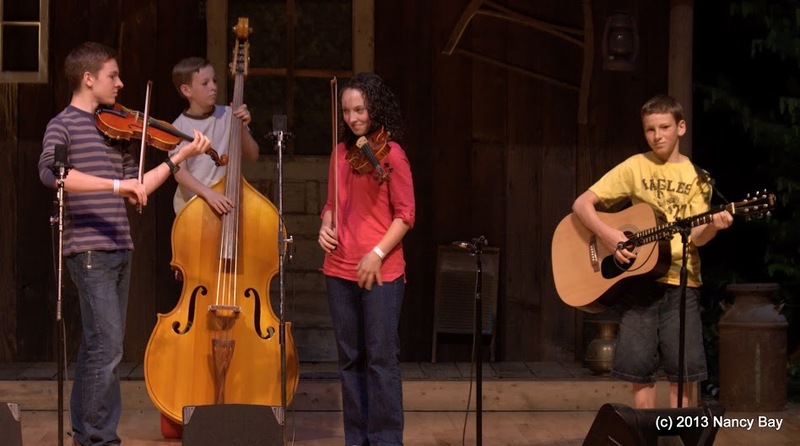 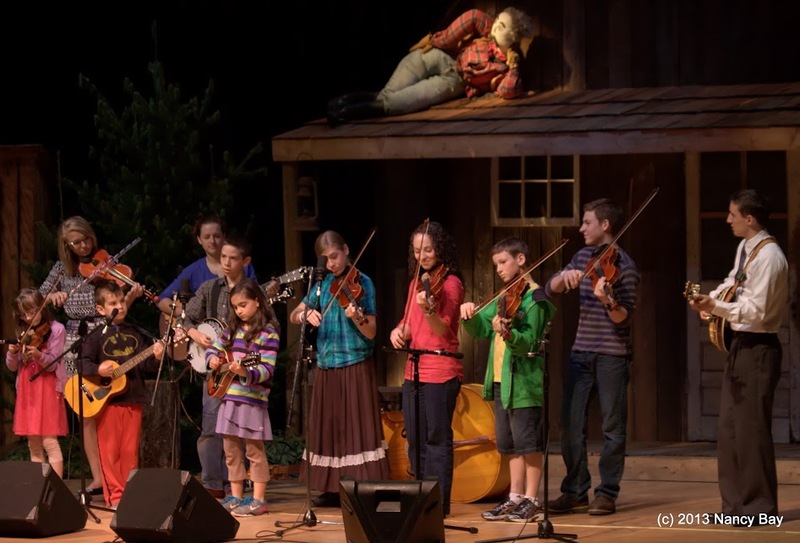 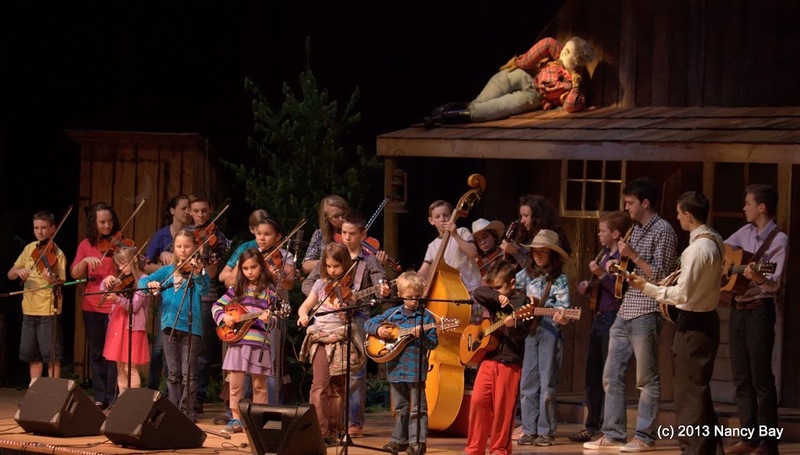 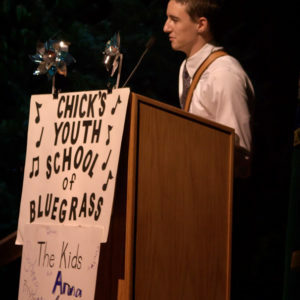 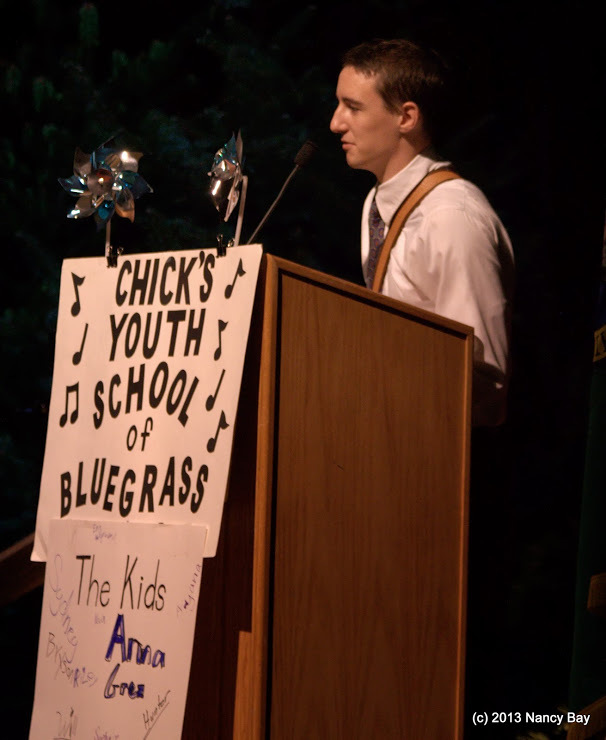 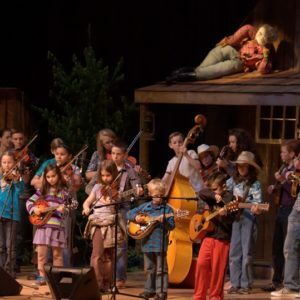 The Chick Rose School of Bluegrass is a very special program for kids who want to play bluegrass music. 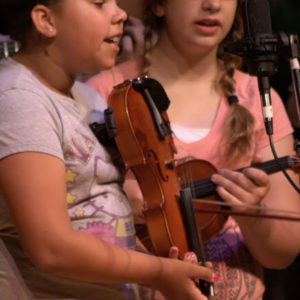 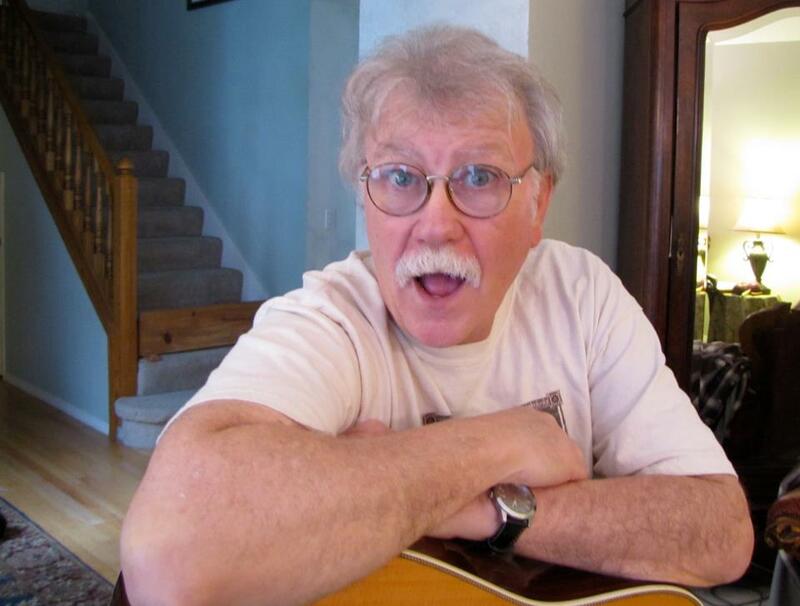 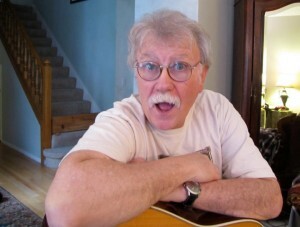 Founded by Chick Rose, who passed away in 2012, it lives on in his memory and in the music of the many children who participate. 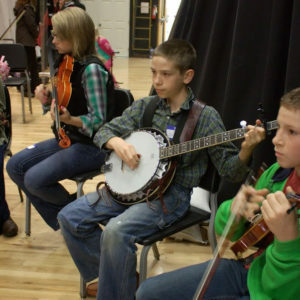 The program begins on Saturday morning at 10am and goes until 2pm. 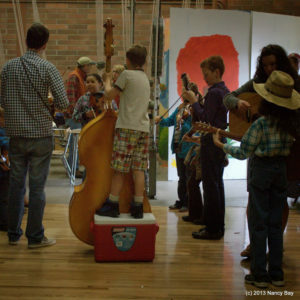 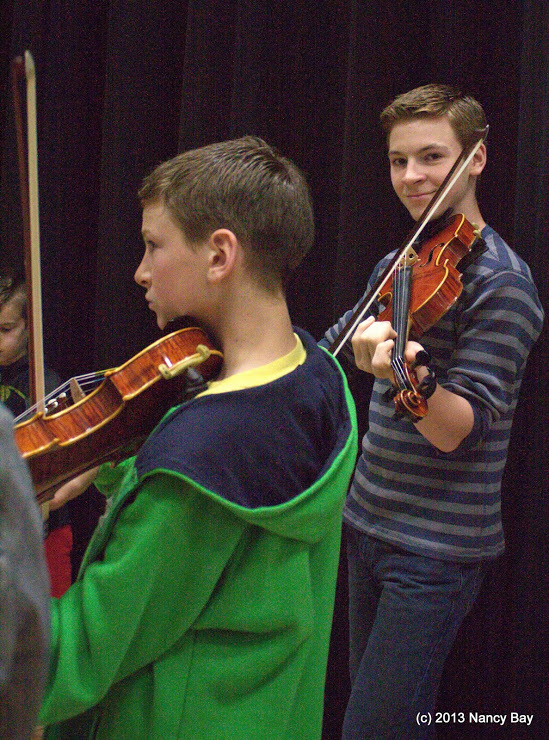 Children are divided into small groups according to their musical ability and are coached by advanced musicians. 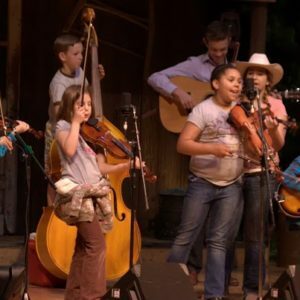 The program culminates in a special short performance of all the kids on Saturday at 6:40 on the main stage, There is no extra charge for the kids to be in this program – let’s fill the stage with kids! 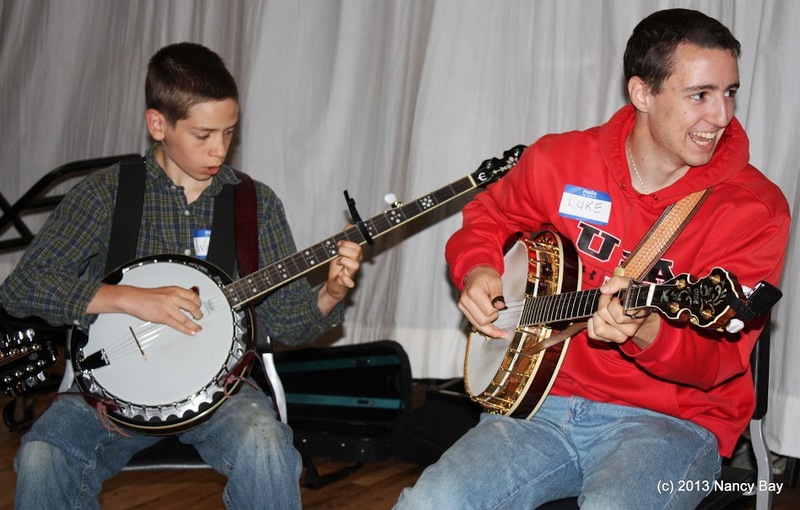 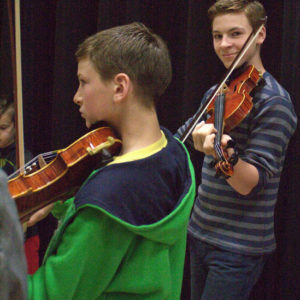 Check out photos from previous years workshops and performances. 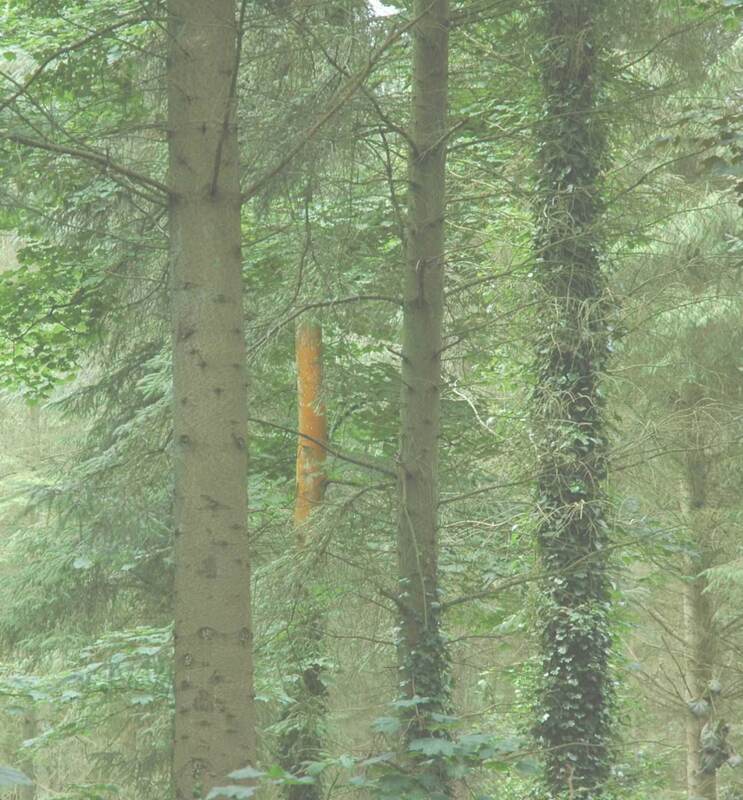 As always, we are grateful to Nancy Bay for the use of her beautiful photography.